The Japanese style Cafe in the Cabinteely Park is open all day and is such an idyllic spot to stop off and enjoy some food or coffee in the beautiful southside suburb. Located in the stunning setting of Cabinteely Park, depending on the weather you can dine inside in the warm atmosphere or al fresco beside the waterfall. A wide lunch and tea menu is available as well as Japanese cuisine. A fantastic quirky café for catching up with friends over some delicious homemade treats. 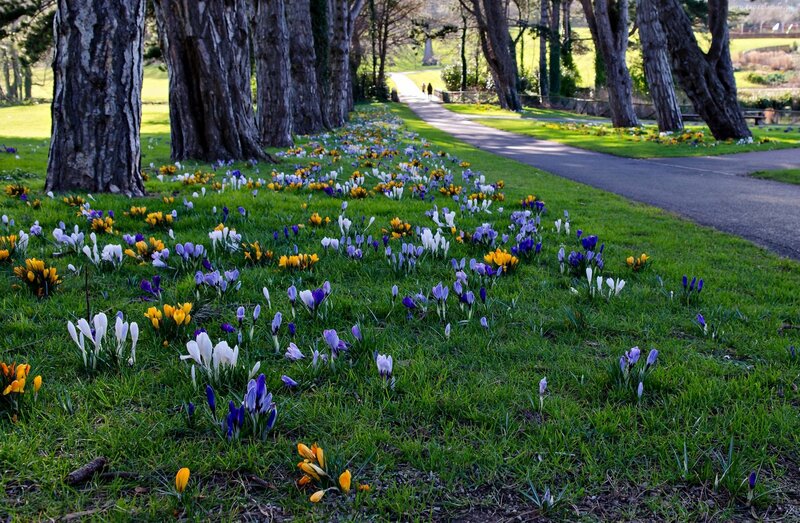 Cabinteely Park spans 45 hectares, and includes a children's playground. It is a good place to look for rare birds such as the great spotted woodpecker. Nearby, Kilbogget Park hosts rugby, soccer, gaelic clubs and pitches, as well as a recreational area with floodlit car parking & paths. Cabinteely Park, Old Bray Road, Cabinteely, Dublin 18 Pedestrian Entrance on Old Bray Road. Cabinteely House and Car Park Entrance on Park Drive.